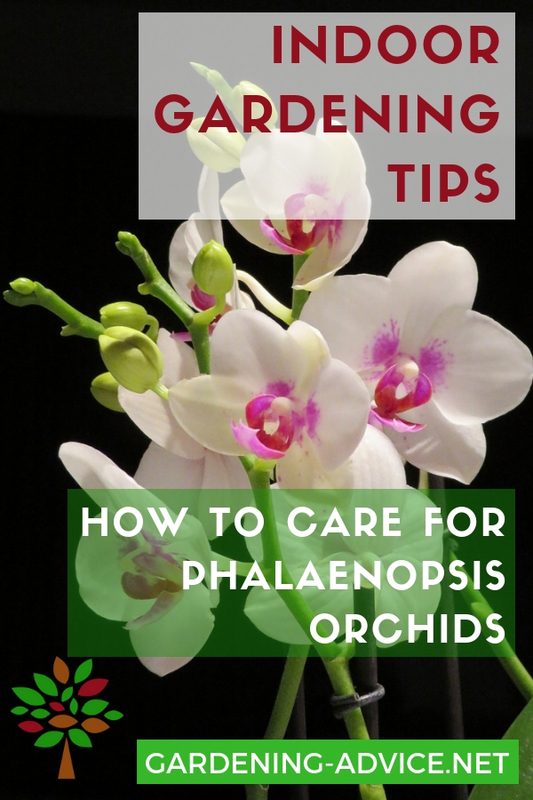 Phalaenopsis Orchid Care is easy. Here are some simple instructions for moth orchid care including watering, feeding and pruning Phalaenopsis. Phalaenopsis or moth orchids are one of the most common orchids grown. 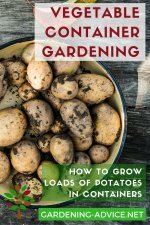 Of course there are reasons for this: they are very easy to grow and can flower for months if you give them the right care. Phalaenopsis are the ideal orchids for beginners. They are very forgiving and low maintenance. Once you avoid the most basic mistakes this is probably one of the easiest and most beautiful houseplant you can own. Moth orchids originate from the Philippines, China and Australia. 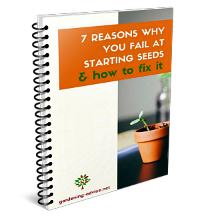 There are over 70 varieties known. Many different hybrids are widely available in the most beautiful flower colors and shapes ranging from white, pink to yellow and any color in between. If you follow these care instructions for phalaenopsis orchids you should have no problems. 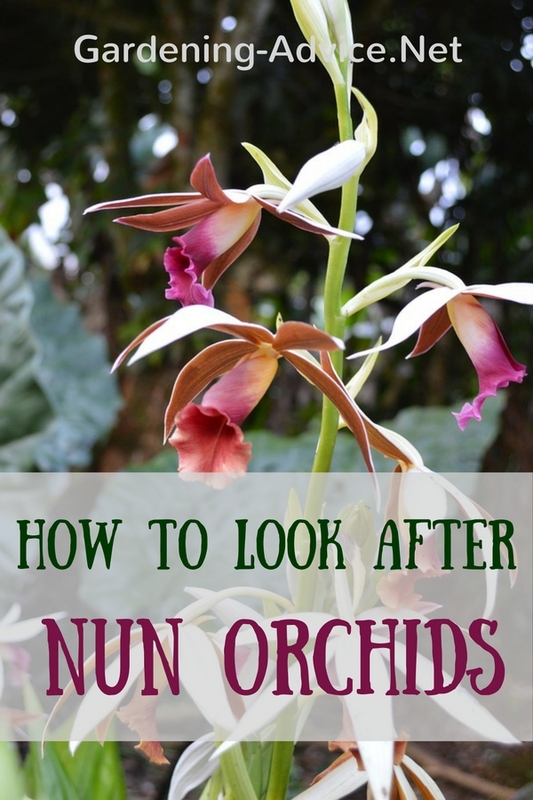 These orchids are really easy to grow even if you are a beginner! A few minutes once a week is all you need and they will give you flowers for weeks on end. Moth orchids like a bright spot but no direct sunlight. This would burn the leaves and cause black blotches on the foliage. An east or west facing window would be ideal. Room temperature is perfect for these plants. They need a minimum temperature of 17C/62F. The ideal temperature during the day is 22C/71F and a bit less during the night. 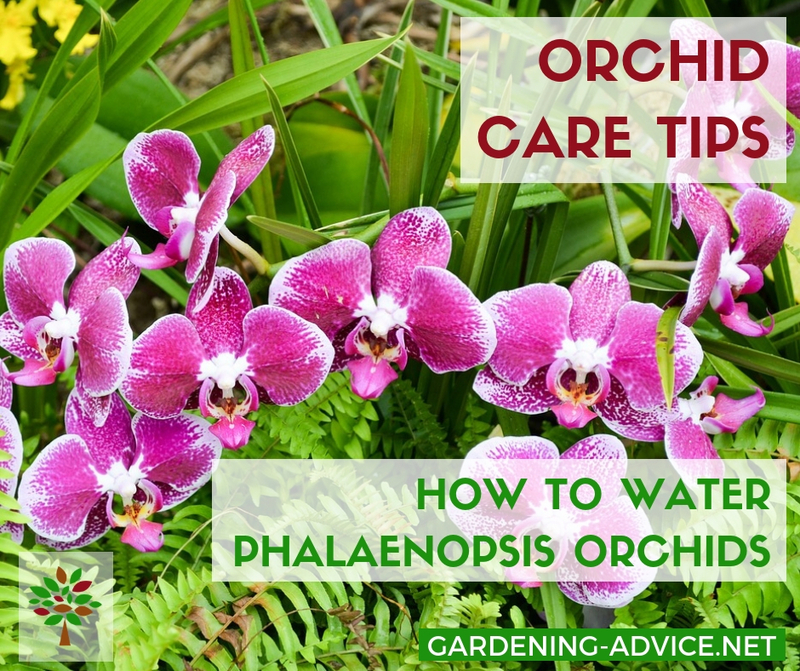 Correct watering is the critical point in moth orchid care. Less is more. Never let the plant sit in water. This will rot the roots and orchid will die. It is usually over-watering that kills these plants. The best method for watering orchids is to hold it under a running tap or dip the pot into a bucket of water. You can submerge the whole pot in water and leave it sit there for a few minutes. Drain it off again and put it back to its place. 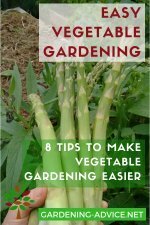 Do that every seven to 10 days and even less during the winter months. Make sure that the plant never sits in water for hours!!!! 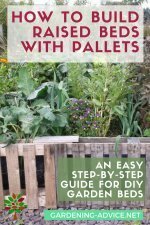 This will kill the roots and subsequently your plant. Adding nutrients to the water is important for optimum phalaenopsis orchid care. Orchids have different nutrient requirements than other plants. 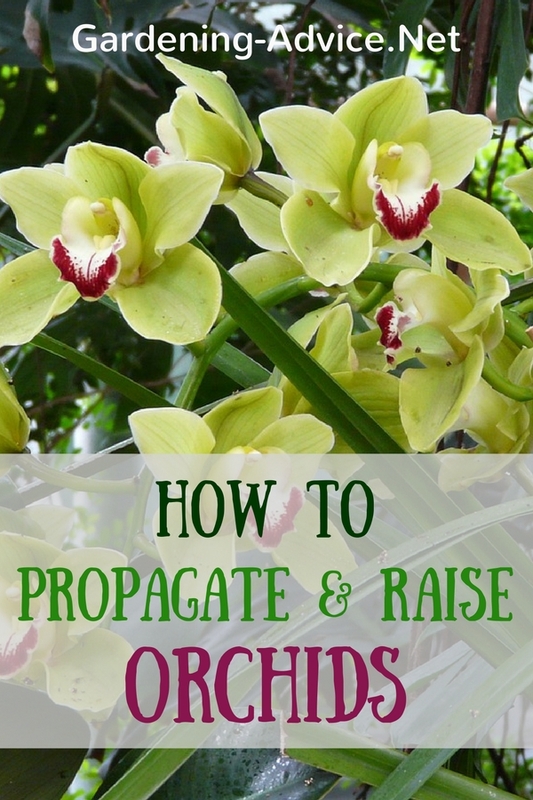 Therefore it is important that you get an orchid fertilizer that is tailored to their needs. Regular fertilizer burns the roots of the orchids. It is too strong. 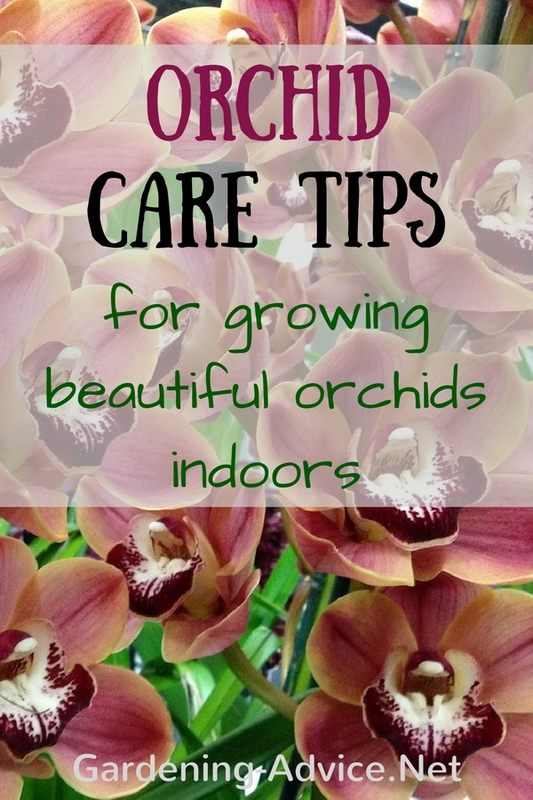 Add the orchid fertilizer to the water every two weeks during the growing season and water the plants as usual. Every four to six weeks will be enough through the winter months. 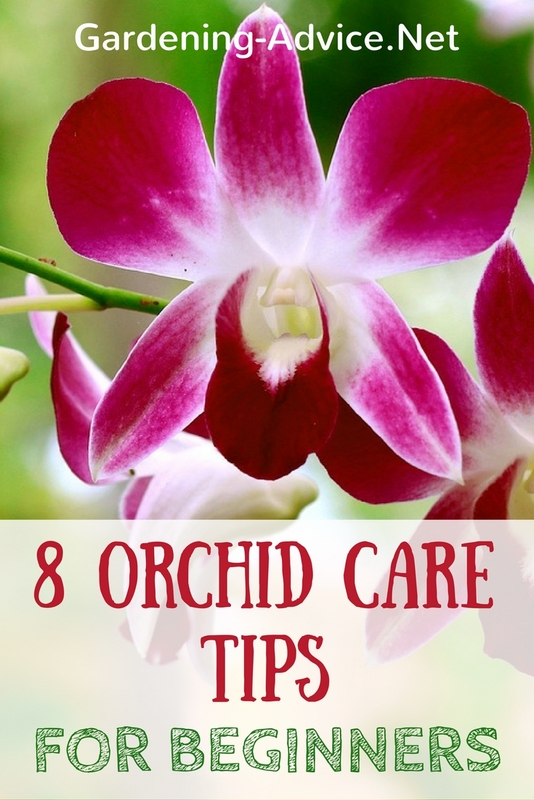 Once your orchid has finished flowering don't just cut off the flower stem at the base. The nodes on the stem below the flowers are able to sprout and produce more flowers. Prune a moth orchid after the flower has died off. Cut off below the old flowers. You will see how far the stem will die off and get brown. Cut it off just above what is alive. This is usually just above a node (bud). After flowering the plants will rest for a while. This can be several weeks to several months. 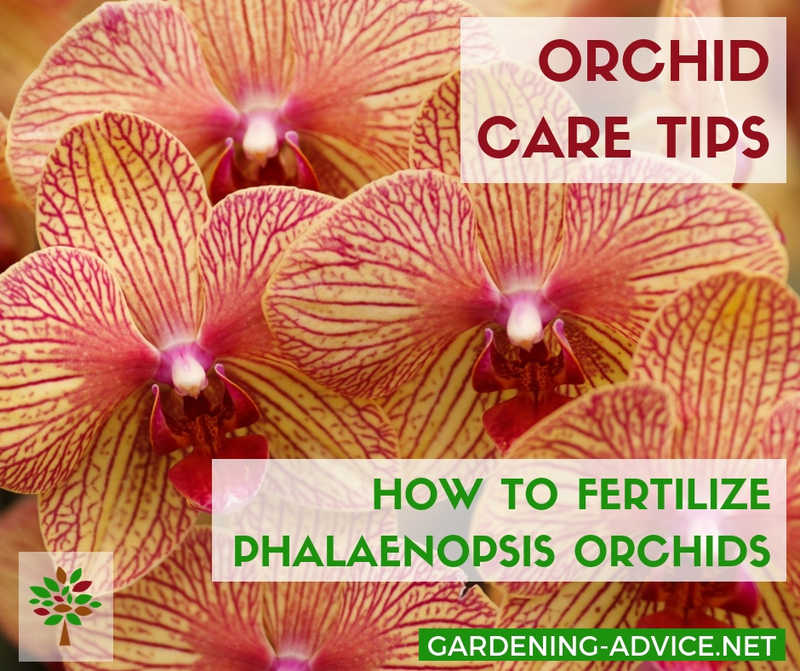 But they will start flowering again if you follow these care instructions for phalaenopsis orchids!